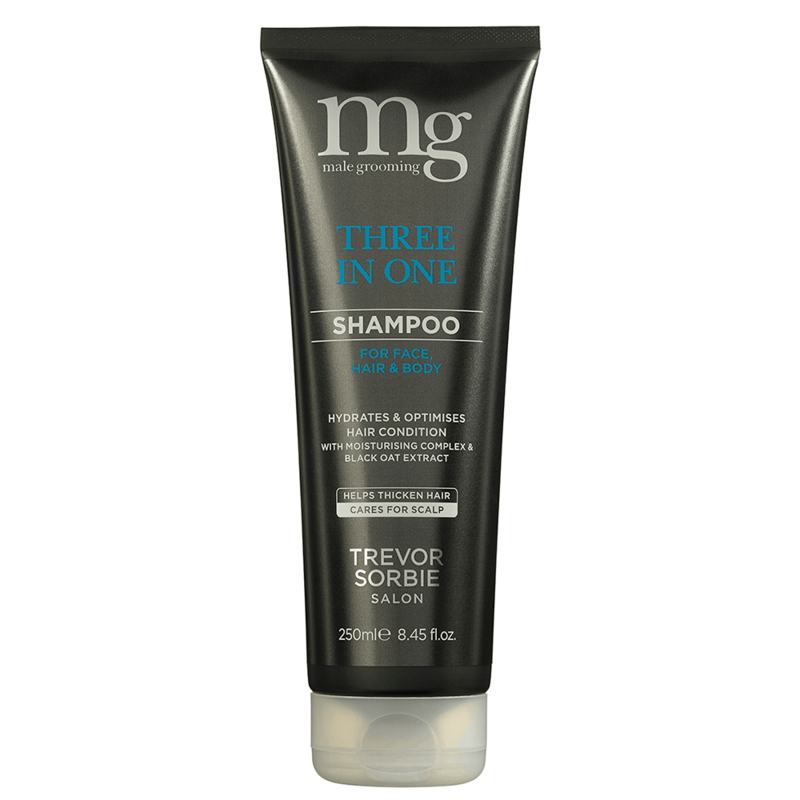 Mg Three in One Shampoo is perfect for all hair types; it cleans & conditions hair, face & body in one time-saving step, leaving it ready for styling. Ideal for home & gym use. 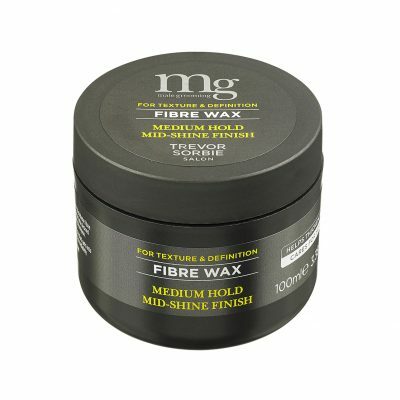 Moisturising complex – an active ingredient that acts as an “anti-dehydration shield” for optimum hair condition & hydration. 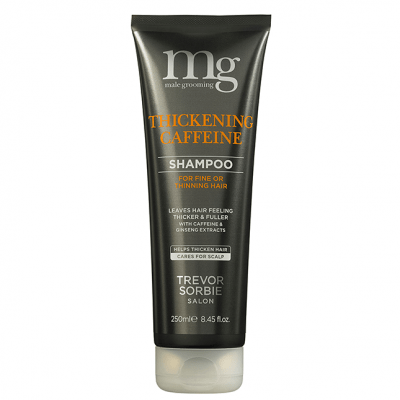 Black Oat Extract – unique moisturiser for skin, hair & scalp that helps strengthen your skin’s natural moisturising factor, improve the structure of the hair surface & improves shine. Aqua (Water), Cocamidopropyl Betaine, Sodium Lauroyl Methyl Isethionate, Acrylates Copolymer, Parfum (Fragrance), PEG-40 Hydrogenated Castor Oil, Phenoxyethanol, Benzyl Alcohol, Hydroxypropyl Guar Hydroxypropyltrimonium Chloride, Polyquaternium-10, Polyquaternium-7, Glycerin, Betaine, Disodium EDTA, Panthenol, Sodium Hydroxide, PEG-150 Pentaerythrityl Tetrastearate, PEG-6 Caprylic/Capric Glycerides, Sodium Benzoate, Linalool, Xylitylglucoside, Limonene, Anhydroxylitol, Dehydroacetic Acid, Butylphenyl Methylpropional, Xylitol, Alpha-isomethyl Ionone, Niacinamide, Sodium Ascorbyl Phosphate, Tocopheryl Acetate, Avena Strigosa Seed Extract, Lecithin, Propylene Glycol, Potassium Sorbate, Kigelia Africana Fruit Extract, Citric Acid, Cinnamomum Zeylanicum Bark Extract, Ginkgo Biloba Leaf Extract, Salvia Sclarea (Clary) Extract.